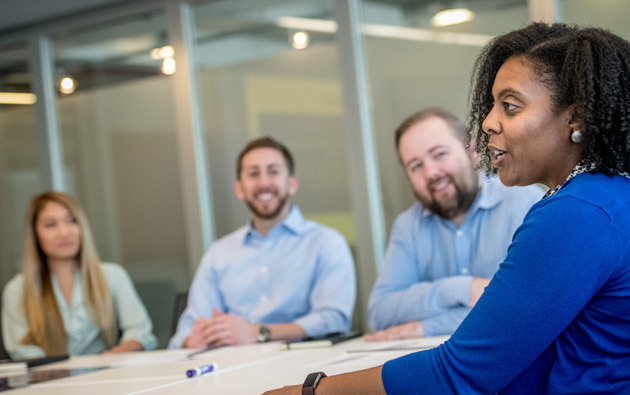 AvalonBay is proud to be an equal opportunity employer and is committed to an inclusive and diverse work environment free of discrimination and harassment. We believe that in order to achieve our purpose of creating a better way to live, we must recruit, develop and retain associates with a wide range of backgrounds, experiences and perspectives and create an environment that encourages all voices to be heard, understood and appreciated. With this we know we can do great things.